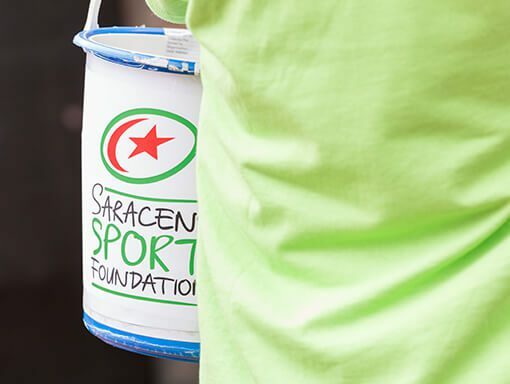 Saracens Sport Foundation is an independent charity and your donations make are incredibly important for us to be able to deliver our life changing work. We would not be able to do what we do without the support of people like you. 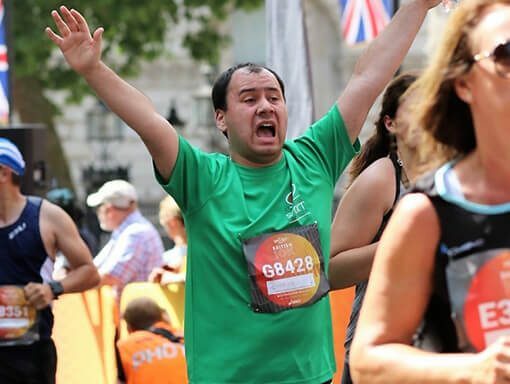 There are a number of ways you can support us from volunteering on our programmes, to fundraising for us, taking part in one of our challenge events, making a donation or even just talking about us to your friends and family. If you would like more information or would like to just have a chat with us, please contact us using the form below.